Text messages released to Congress show that dossier compiler Christopher Steele was “concerned” about Sen. Chuck Grassley’s letter regarding the document, The Daily Caller News Foundation reports. “Would it be possible to speak later today please? We’re very concerned by the Grassley letter and it’s possible implications for us, our operations and our sources. We need some reassurances,” Steele wrote in a March 7, 2017 text message to Bruce Ohr, who was the deputy assistant attorney general in the Department of Justice at the time. It’s not clear how Ohr replied to Steele’s concerns. At the time, Ohr’s wife, Nellie Ohr, worked for Fusion GPS, the opposition research firm that hired Steele. Ohr was demoted in December 2017 for his contact with Steele and Fusion GPS founder Glenn Simpson. Steele is a former British spy. The DOJ recently provided these texts and other documents to several congressional committees, looking into the government’s involvement in the dossier. The “Grassley letter” is likely referencing the March 6, 2017, letter that Grassley sent to the DOJ, requesting more information about the dossier and intelligence community’s relationship with Steele. The dossier was unverified opposition research that the DOJ used for their FISA warrant on Donald Trump associate Carter Page. The claims in the dossier of Russian dirt on Trump have not been corroborated. Grassley expressed concern that the Obama administration was using FBI and CIA as political pawns, the letter says. Grassley then went on to ask 12 questions about the FBI’s relationship to Steele and the dossier, as well as for communication between the government and Fusion GPS. The DOJ stonewalled Congress before releasing any information. Grassley wrote another letter to the DOJ on May 2, 2017, demanding documents he had asked for two months earlier. 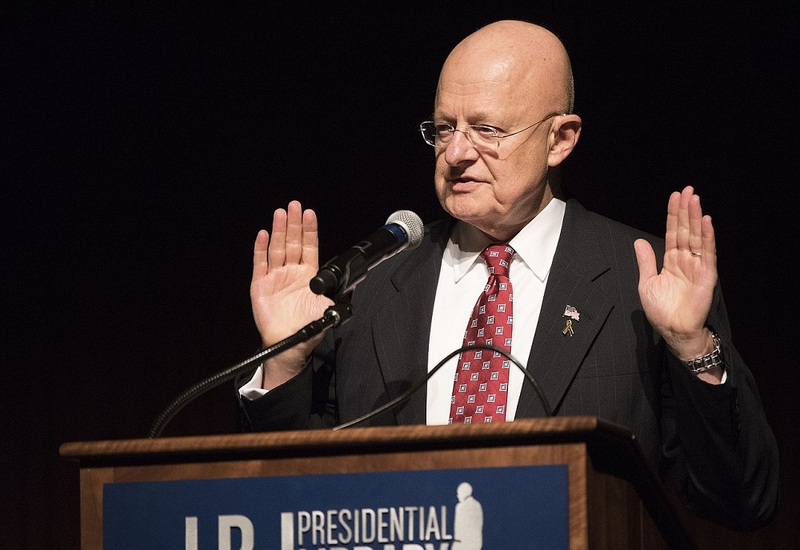 Various Republicans have complained about the lack of cooperation from intelligence agencies. The FBI cut ties with Steele in November 2016, after it learned he leaked word of the investigation to the press. We now know Steele leaked to Yahoo News and Mother Jones that he was working with the intelligence community to find dirt on Trump. Recent reporting in The Hill shows that Ohr maintained contact with Steele long after the FBI cut ties. Juliana Knot is an intern at The Federalist. There are rules against using the power and authority of a prosecutor to smear a defendant without giving him his day in court. President Obama’s top intelligence official stated categorically that no evidence existed of Trump-Russia collusion. So why did Rosenstein appoint Mueller two months later? While there is much within the Mueller report that suggests skepticism was well-founded, what is perhaps most probative is what the report omitted. Our political, intelligence, and media elites sold us this crazy story and promised the American people the proof that never came. By preventing President Trump from firing Robert Mueller, Don McGahn prevented a political crisis that would’ve made the Russia-collusion narrative seem like a jaywalking allegation.